The fourth of five roll sets to be issued by the US Mint in 2018 as part of its America the Beautiful Quarters™ Program will be the 2018 Cumberland Island National Seashore Quarter Rolls. Cumberland Island National Seashore is located on the coast of Georgia. It consists of a large portion of the island for which the seashore is named after, Cumberland, and is approximately 36,415 acres big. Visitors to the seashore will not only find the features they expect like beaches, sand dunes and marshes but will also be able to take in several historic properties. The America the Beautiful Quarters Program will have fifty-six strikes when it is completed in 2021. The Cumberland Island coins mark the forty-forth for the series. The America the Beautiful Quarters Program includes one quarter honoring each state, the District of Columbia and the five territories of the United States. 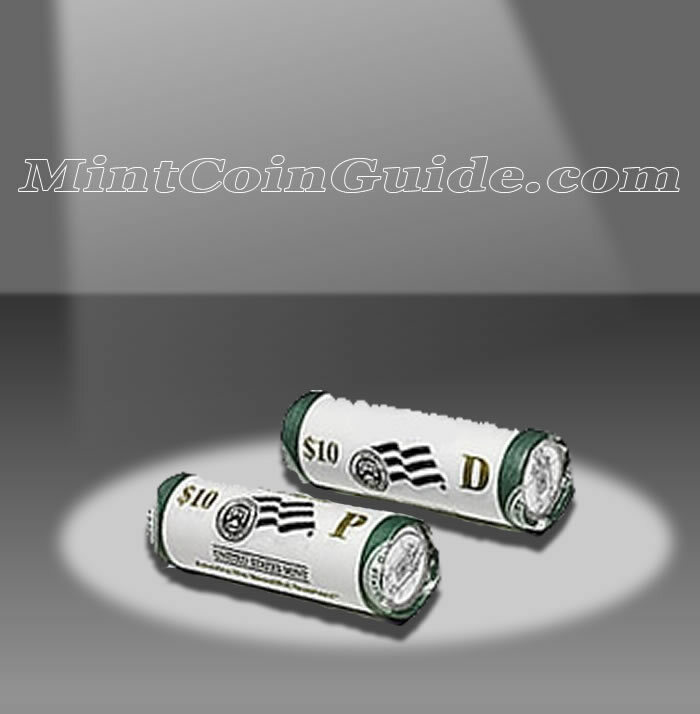 One roll in each set will include circulation quality strikes from the US Mint’s facility in Denver and one roll will contain circulation quality strikes from the US Mint’s facility in Philadelphia. The state of Georgia is represented by the Cumberland Island Quarter. Georgia was the 4th state admitted to the Union and joined on January 2, 1788. A release date for the Cumberland Island Quarter products has not yet been announced by the US Mint. The US Mint has not announced an issue price for the Cumberland Island products. One roll will contain coins struck at the US Mint’s facility in Denver and one roll will contain coins struck at the US Mint’s facility in Philadelphia. John Flanagan designed the portrait of George Washington that is featured on the obverse (heads side) of each America the Beautiful Coin. The image of the first President of the United States was initially used on the circulating 1932 quarter dollar. The reverse (tails side) of the quarter will showcase a portion of the national seashore. 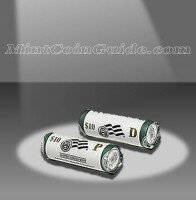 Copyright © 2010-2012 Mint Coin Guide.